It seems like Facebook have finally reached the limit of their Snapchat plagiarism streak. 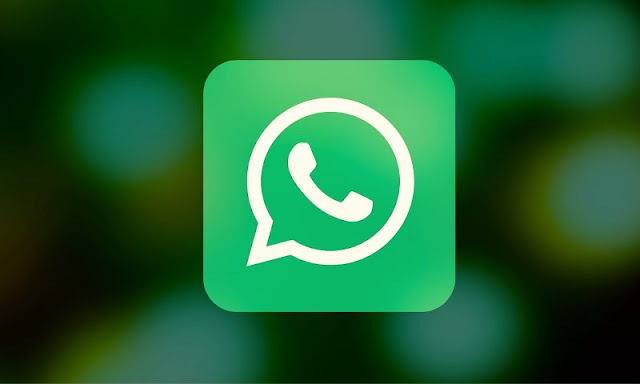 After stealing ideas from the photo sharing app on more than a dozen separate occasions, they have revised one of their most recent WhatsApp features following a storm of criticism. The most recent update to WhatsApp status updates turned them into Snapchat Stories in everything but name. Every Snapchat-lifted idea Facebook have brought in has been met with criticism but this one weathered a particularly vehement backlash. The backlash didn't just come from the Snapchat similarity though, users just flat out didn't like the new feature. They're not getting rid of the option to post image-based statuses, but you can now set your availability status in the 'About Me' section of the app, as before. It seems that users were in fact far more interested in practicality than they were in current trends. Funny, that. While all this has been going on, the equally Snapchat-esque 'Messenger Day' has been taking even more flack. The one saving grace of WhatsApp's Stories clone is that it's easy to avoid, and now with the backtrack the one feature it got in the way of has been restored. Messenger Day has been jammed right into the middle of the app's functionality. Hell, it's only been out for a matter of days and I've already accidentally gone into camera mode more times than I can count. It's a wise move on Facebook's part to reinsert the feature which people really want, and it would be lovely to think that they will now stop trying to lift aspects of Snapchat and insert them into their own platforms, but they won't. They may stop doing it for a little while, mostly because at this point there really isn't much left to steal, but they'll be back at it the moment they find another way to shoehorn advertising in some unfortunate nook where it really doesn't belong.